If you’d like to work with Rachel, click here! My name is Rachel. I love coffee, painting, designing, restoring, family, Jesus, food, laughter, and beauty… not necessarily in that order. I have always been a jack (or jane?) of all trades… I love to build, design, remake, tweak, create, photograph, and paint. I love antiques and brand new goodies. I love industrial and natural. I love casual and elegant. I love juxtaposition of many forms… I guess that’s the former literature teacher in me. In addition to running Maison de Pax, I also teach the art of photographing interiors. 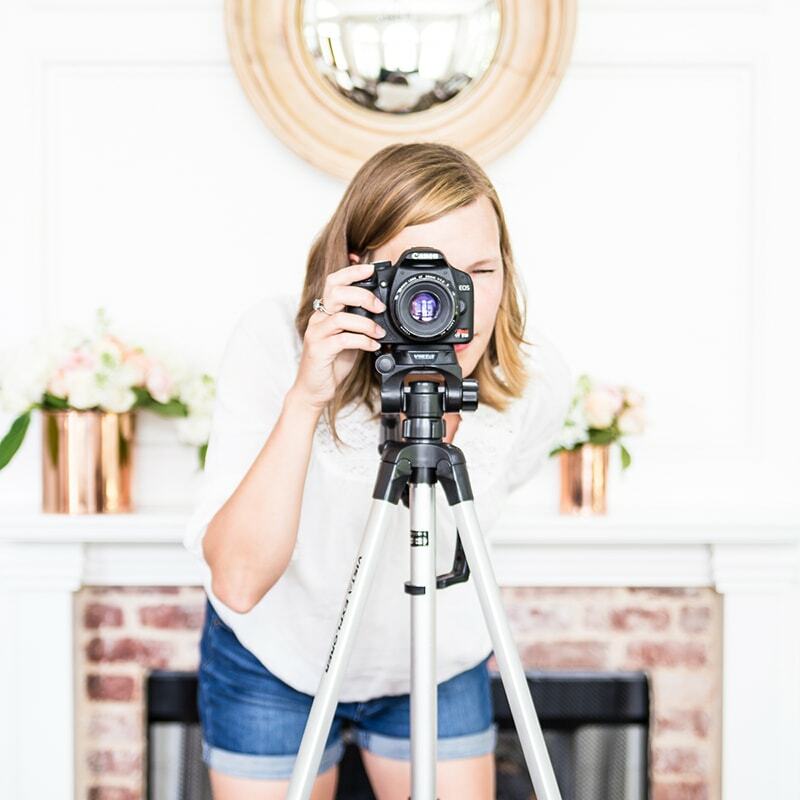 I offer an online course in addition to speaking a conferences and classes to other bloggers, interiors designers, and small business owners. All this creative business is fueled (and supported!) by my family. 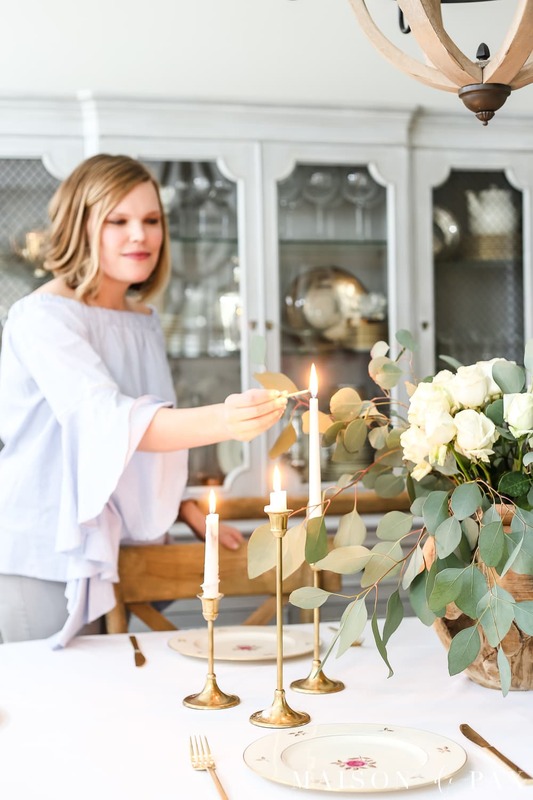 I have a precious crew: Mr. Pax, myself, two handsome boys, and two gorgeous little girls, but the story for this blog begins in 2009 when my husband and I, both native Texans, uprooted and replanted ourselves in Paris. I first became a “stay-at-home” wife while there. Our first child was born there. And, though we had been married for five years before we moved to Paris, I first truly began to envision and dream of “our home” while we lived there. 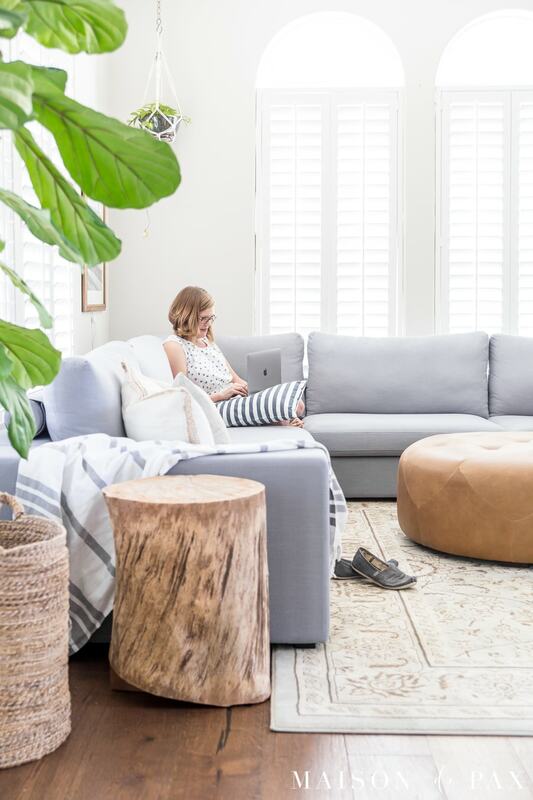 It seems silly, in retrospect, since our 800 square foot apartment there was not only rented but furnished… leaving me very little ownership of the style and decor in the home. I realized while living there, though, that those are simply a small fraction of the ingredients that go into the atmosphere and heart of a home. In 2012, we moved back to the US, with our second son’s arrival eminent. 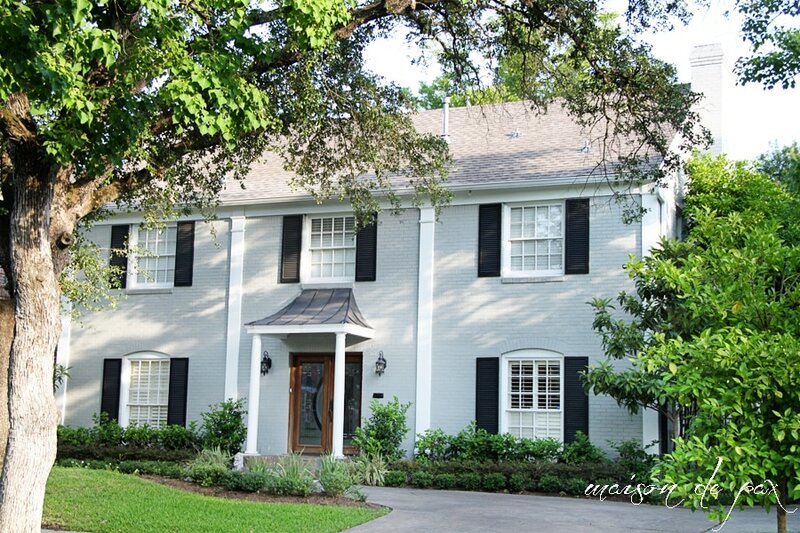 After our time in Paris, my husband and I were both desiring an older home with great character near the city… and we weren’t afraid to put in some work. We were blessed to find a beautiful 1940 colonial (though in desperate need of some love), and we moved in one week before the baby’s arrival. Needless to say, the work went slowly but surely! You can now tour the home here. 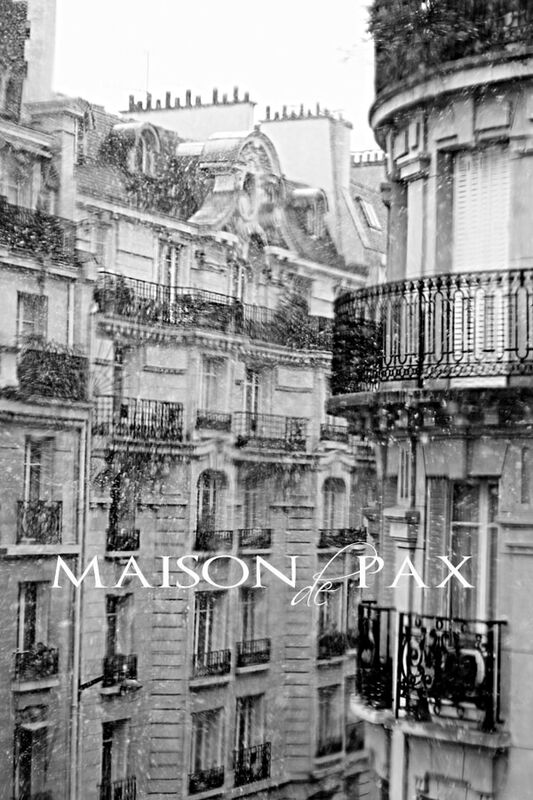 It was out of that renovation that Maison de Pax was born. I’d love for you to follow along. And if you’re interested in working with Maison de Pax, find out more here.